Light Fixtures | Repair Management Nederland B.V. 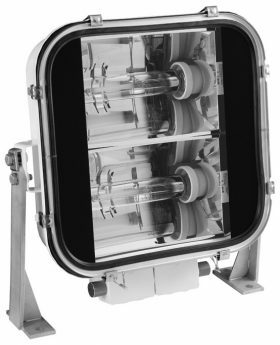 Unique 80.000 hour IP68 maintenance free Fluorescent Fixture for industrial, marine and offshore applications. Options in standard Non-Atex and ATEX with or without emergency function. 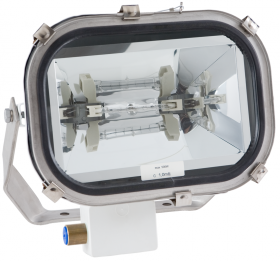 With its high gloss inside mirror this luminaire showes and enormous high luminous flux per watt. Due to the requests of users Techned developed the successful TNAML also in a LED version. The same quality and 100.000 hours IP68 maintenance free. Also available as ATEX and Non-Atex version. 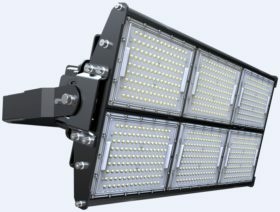 Manufacturer of high end LED luminaires with a unique design and thermal management. 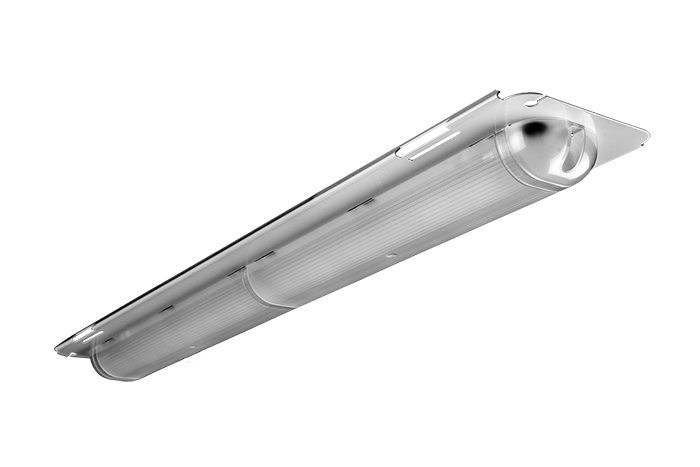 The range consist several types of luminaires all made of the highest quality materials for industrial applications, production facilities, warehouses, main ceiling lighting, engine rooms, local lighting and for areas with very high temperatures and extreme dustiness and aggressive environments even for use in offshore conditions. Suitable for buildings up to 18 meter. 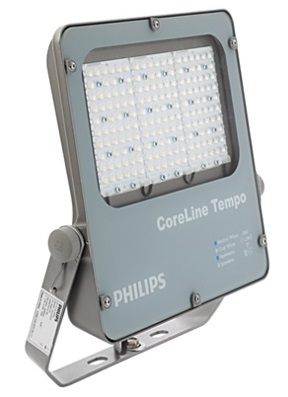 Lifespan guaranteed for the complete luminaire from 60.000 up to 100.000 hours. Efficient and durable IP68 impact resistance IK10 LED Tube Luminaire. 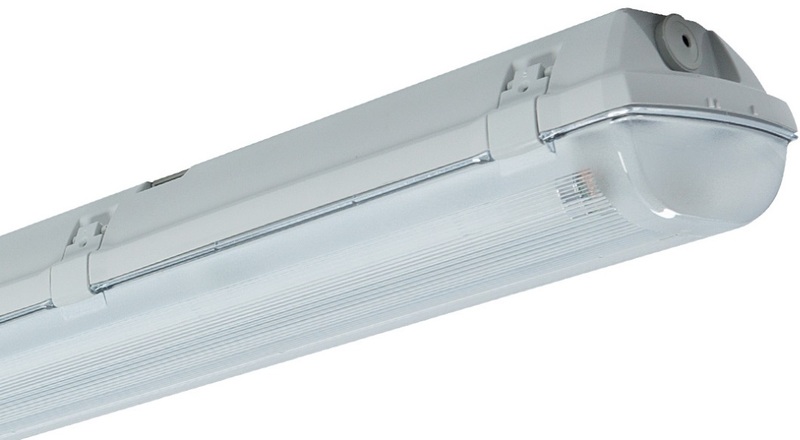 Low energy consumption, no change of lamps anymore, watertight IP68 and a meets the NON GLARE Requirements. Produced by European manufacturer under 5 years warranty. see overview different types. 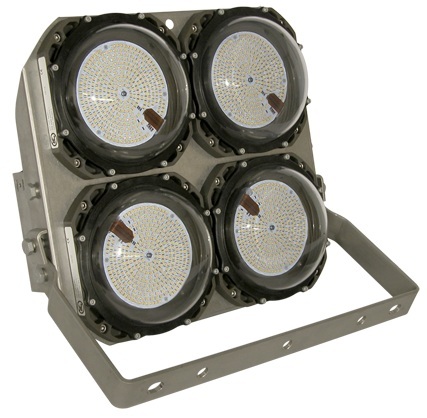 GLAMOX MARINE LIGHTING YOUR FIRST CHOICE WHEN QUALITY, COMPETENCE AND RELIABILITY COUNT. Together Glamox, Høvik Marine Lighting and Norselight have more than 200 years of experience operating in the most challenging environments. 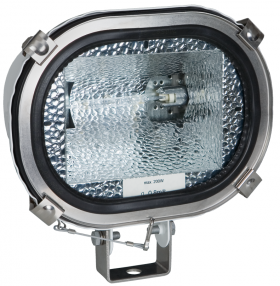 We supply a complete range of Glamox Marine lighting equipment designated for marine and offshore purpose such as Glamox Floodlights, Glamox Navigation Light Fixtures, Glamox Fluorescent Fixtures, etc. A specialized complete range for Marine and Offshore. All made in the highest quality to ensure a long life time. Available in standard types and Atex types. 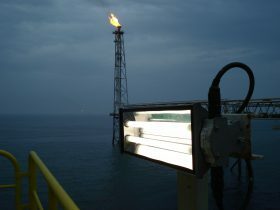 The latest development is the Glamox MIR LED based on years of experience in the Marine & Offshore. Available as a Replacement Kit for the Glamox MIR T8 fluorescent luminiares. It is easy to convert watertight Glamox MIR or Aqua Signal 1044 fluorescent luminaires to LED with the special developed LED Conversion Kits. Aqua Signal a company which is based based in Bremen as developer and manufacturer of high quality Marine and Offshore lighting usefull for the widest variety of ships and according to the latest regulations. Aqua Signal is these days member of the Glamox Group. 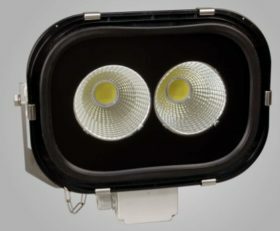 Floodlights, navigation light fixtures, Fluorescent fixtures etc. A specialized complete range for Marine and Offshore. All made in the highest quality to ensure a long life time. Established by experienced specialists in 1995, Lightpartner® has developed into the leading provider of Marine Lighting Technology within only a few years. For the customer there is a range of products that is unique in scope and quality, from sophisticated special solution for luxury liners to the standard luminaire for container vessels. The range of products meets the RMN demand of quality which we require for our customers. Prolumia manufacturer of LED Luminaires. 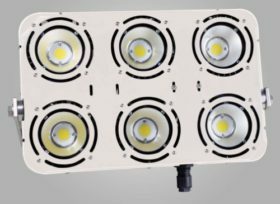 A wide range of LED floodlights (up to 1000W), High Bay luminaires, LED Fluo luminaires for outside and indoor use is available. 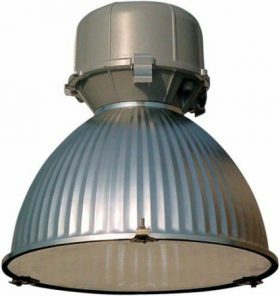 Beside this industrial luminaires we can also offer indoor Downlights, Panel lights, Pro line series, LED strips with controllers and LED lamps for retrofit. 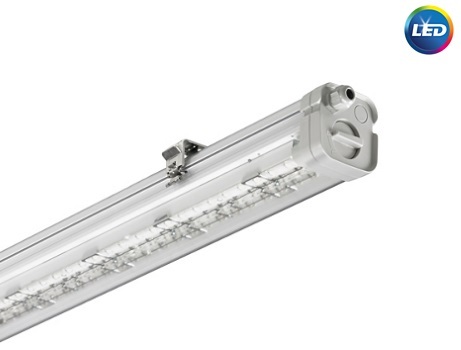 Prolumia Pro-Area & Pro-Aqua, two types of LED IP65 fluorescent luminaires. 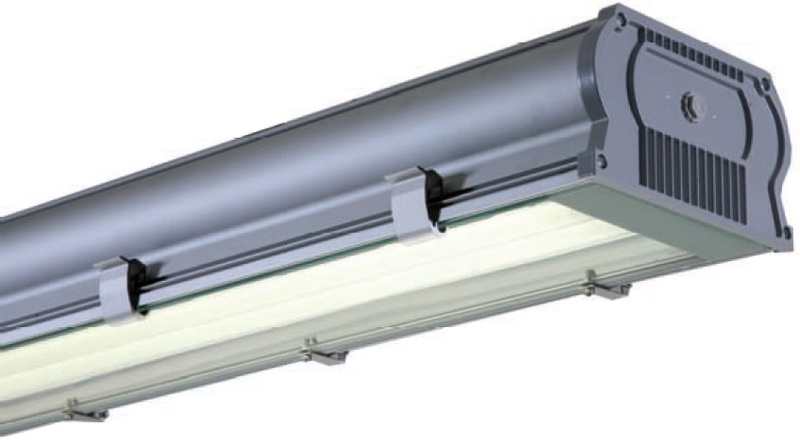 As replacement for conventional fluorescent luminaires available in 3 lengths. 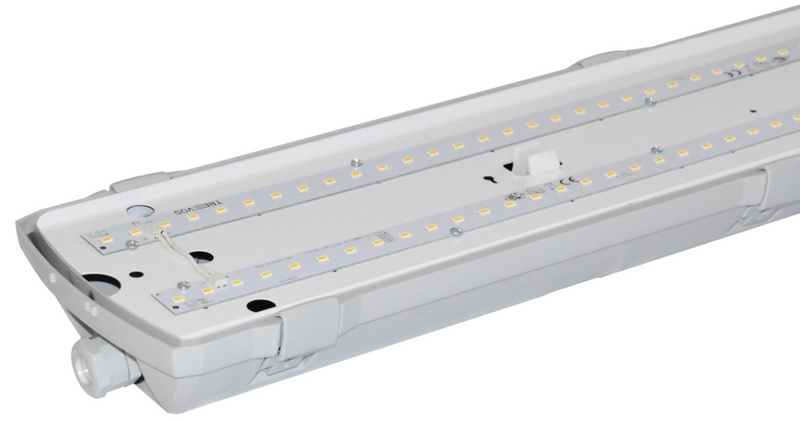 Offers high light output and low energy consumption. 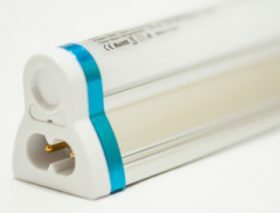 An extreme small building height and exceptional light output combines in a LED luminair offers a low power consumption and is also very good looking. Linkable as a line of 20 fixtures. Avialable in 3 different white light colors. Symetric ight beam of 120º and IP20. 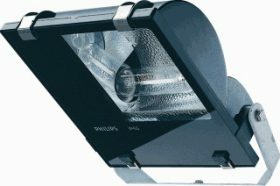 Offering a wide range of IP65 LED Flood Lights. 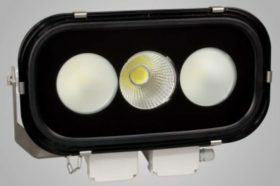 Standard series with normal light output and High Prrformance series with an enormous high light output. 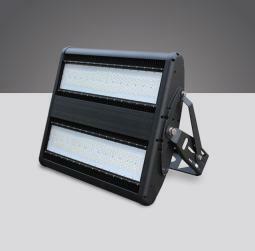 Prismalence LED Floodlights, top quality from Sweden. Developed for the hardest environments especially Mining, Marine, Offshore and Heavy Industry. Used already for many years by the Swedish Navy. 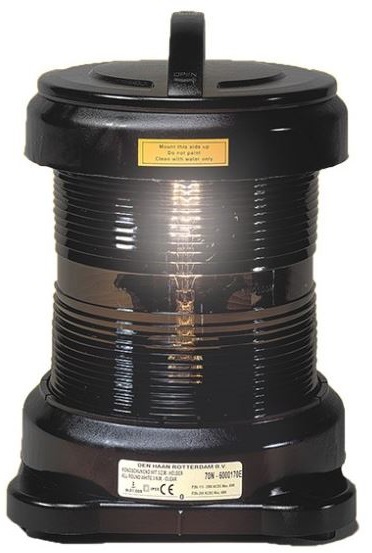 Sealite is a first class manufacturer of Marine Lanterns, Marine Buoys, Area Lighting, Port Entry Lights, Barge Lights etc. 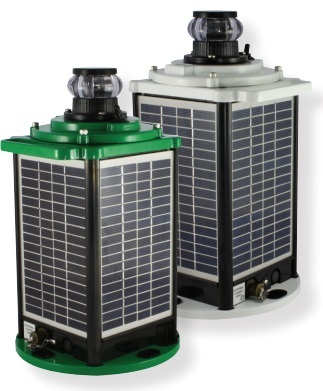 Self contained Solar Marine Lanterns suitable for almost all areas due to its availablity of sunlight. Den Haan stands for quality for almost one century, producing Navigation Light Fixtures. 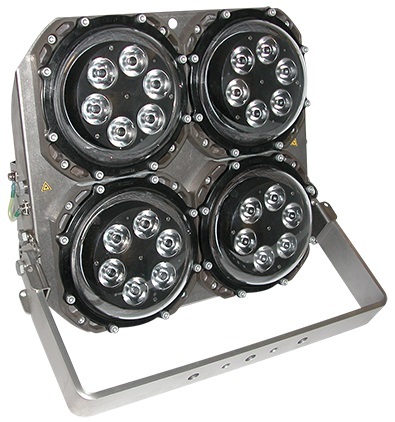 Those fixtures meets all the todays relevant standards in the Marine business. Many vessels today seagoing and inland are using navigation lights made by Den Haan. The navigation lights are available for use with a normal light bulb and with LED. Simply enhancing life with light Human life revolves around light. Light affects our mood, improves our well-being, and enables us to experience and achieve more. It is a vital part of making our lives fuller, more productive and safer. Philips Lighting focuses on innovative ways of using light to simply enhance people’s lives where they live and work – in the home, at school, at work, in shops and public places, as well as on the road. Recognizing how resource conservation and climate protection will play an increasingly significant part in human health and well-being, we pay special attention to maximizing the effect of lighting while minimizing the energy required to produce it. 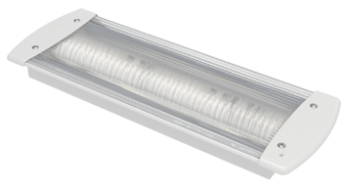 Watertight LED fluorescent luminaires available in 3 different light beams (wide, narrow and very wide). Lamps and lighting systems from OSRAM provide the basis for a beautiful view of things, ensure safety and comfort, allowing for the efficient use of resources. For more than 100 years, OSRAM has been “passionate about intelligent light”. As a globally operating company, they also explicitly encourage socially and environmentally responsible policies around the world – as well as sponsoring art and culture at home and abroad. OSRAM is one of the two largest lighting manufacturers in the world. Light from OSRAM shines in about 150 countries. With sales outside Germany accounting for 88 % of total turnover and a sales presence on every continent, its are a true global player. 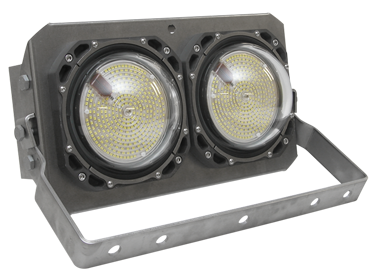 Dutch Electro develops and manufactures light fittings for the commercial vehicle market and the marine industry. All activities are carried out in our factory in The Netherlands. 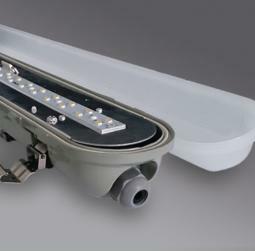 AWEX specializes in production of modern emergency lighting fixtures and conversion kits. By the production we use the newest technologies, reliable components and innovative designs. 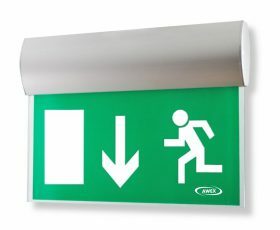 The company established in 2002 and is currently one of the leading Polish manufacturers of emergency lighting. Our products meet requirements of all applicable norms. Safety of our products is certified. In order to meet the needs of our present and future Clients we introduced the quality management system according to EN ISO 9001:2000. 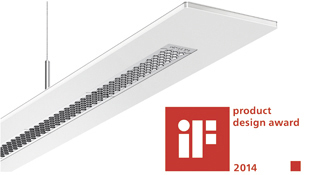 FAEBER Lighting System S.p.A. since 1962 is leader in the lighting fixtures market. Relying on modern technologies and on highly qualified technical staff, the company designs and manufactures high quality products suitable for a large range of installation types: from residential architecture to the industrial and commercial ones, till urban decorations. FAEBER’S products are divided into seven families, according to their technical and functional specifications and they are really in a position to satisfy all customers needs. 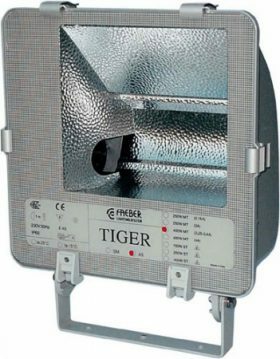 One of the most used Floodlights is the Faeber TIGER and MINI TIGER, available for light bulbs from 70W up to 400W covers this Floodlight series a wide range of applications. Faeber Uniform, industrial luminaires with body made of extruded corrosion resistant aluminium and natural anodized. Available for fluorescent and high pressure bulbs as well. Where you need a good quality, an effecient and reliable light fixture for a fair price, Plexiform is the right choice. Not only for industrial applications or commercial applications but also the finest light fixtures for domestic use. For each building we have the right light fixture. 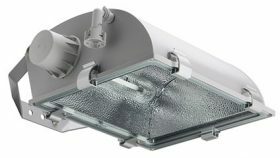 Special downlight fixtures for indoor use to build in ceiling systems are in many types available. 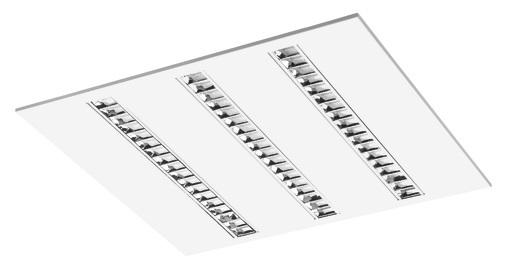 Plexiform Parabolic LED a modern louver luminaire ideal for lighting office spacer, in particular to work with computers. TREVOS ranks among the most significant European producers of Industry and Office Lighting Fixtures. By the help of the latest technology connected with diligence of all of us we produce high quality products bringing light to the life of our customers in more than 40 countries all over the world. Your satisfaction is our priority! 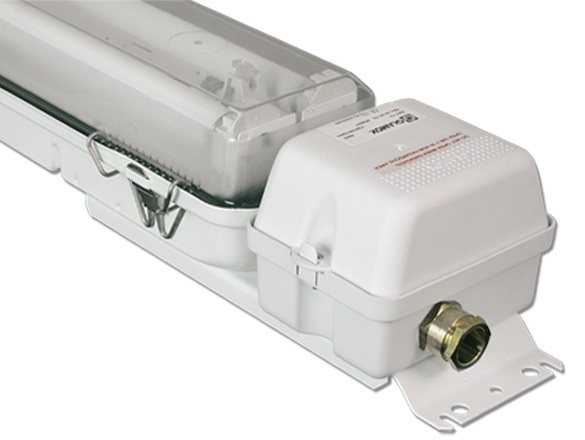 Trevos offers also the latest LED technology and special luminiares for cold areas. 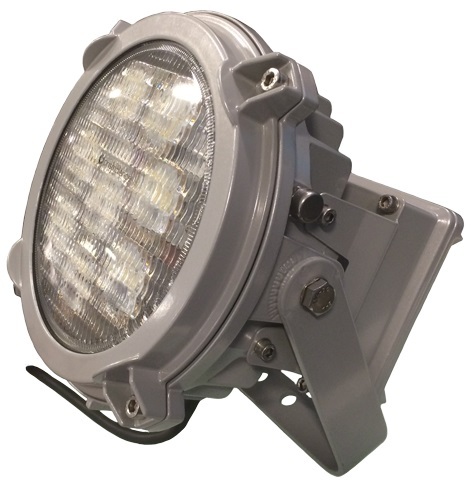 SBP Industrial Floodlights produced out of high quality aluminium. Available with symetric and a-symetric refelctors in narrow beam and wide beam. IP66 protection with a special patented seal techology. Application areas are sports applications, Industrial areas, Harbour Port areas etc. All fixtures are equiped with an E40 polyamide lampholder and can be used in combination with the right ballastbox for several lamp types. Ship lamps with a continuous shining bright light KONSTA or a blinking bright light WINKO with an own battery power source. 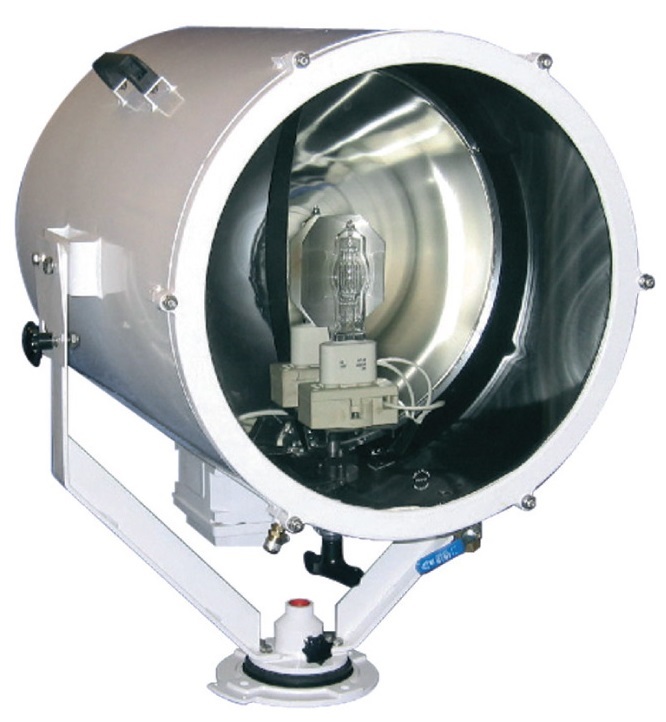 The continuous shining lamp provides a battery run-time of appr. 450 hours and the blinking type of appr. 2500 hours. As accessory we can supply color filters, anti abstraction clamps and spare batteries. Also available with LED light source.